Happy Valentine's Day everyone! With Valentine's Day fast approaching, what better way to show your dogs you love them, then by making some DIY Valentine's Day Dog Treats! These Dog Cookies are perfect for that special Valentine in your life! And they are Gluten Free! 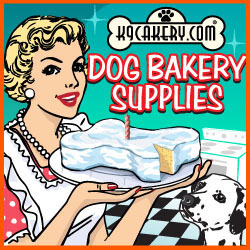 Yes, you read that right, Gluten Free Dog Treats! Preheat your oven t0 350 degrees farenheit. Mix all ingredients together to form a dough. If you dough is sticky, add more flour, if it's wet, add a bit more water. Once the dough no longer sticks to your hands, it's about right! Lightly flour your surface, and roll out the dough to 1/4 inch thickness. Cut dough into whatever shapes you like. We used hearts for Valentine's Day! Place on a cookie sheet and bake for 40 minutes. Cool completely on a wire rack. Cookies should have a bit of a crunch to them when they are cooled. You can use them as is, or decorate them with a bit of white candy melts or yogurt frosting. 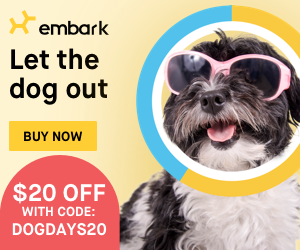 Your dogs are going to #Love you for making these! 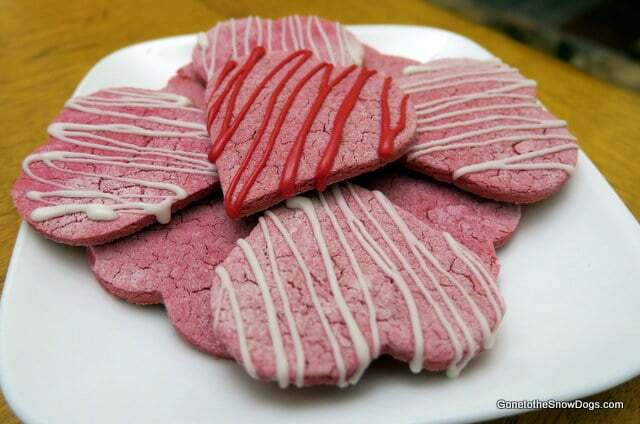 Hey Buddy!, I found this information for you: "VALENTINE’S DOG TREATS DIY | Valentine’s Day Dog Cookies". 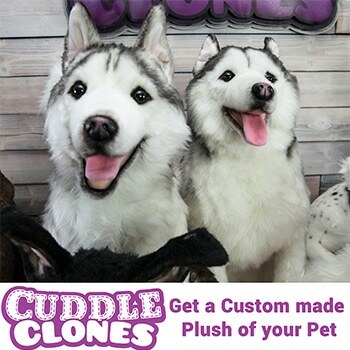 Here is the website link: http://www.gonetothesnowdogs.com/valentines-dog-treats/. Thank you.